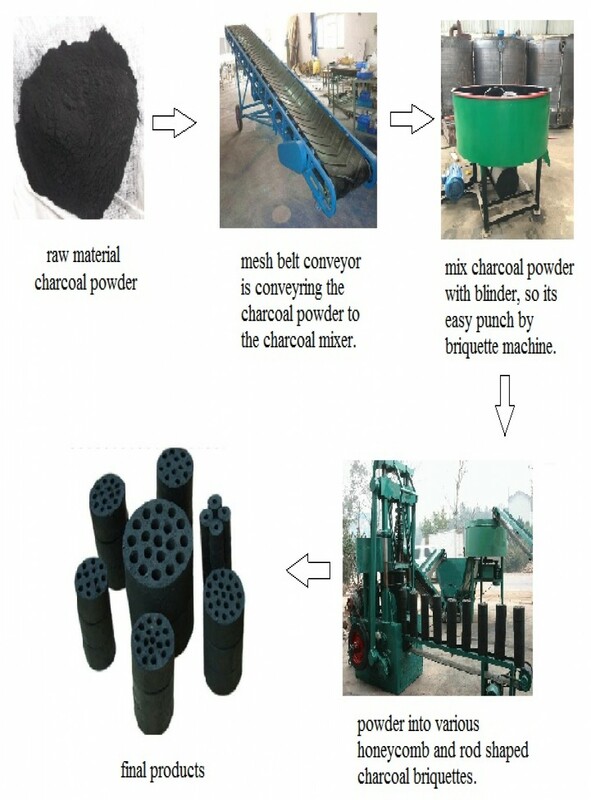 The production line is specially used for making Honeycomb Coal and Charcoal. It often applies in making the briquettes for home heating, family cooking, power plant, cement factory, industrial boiler heating, and other industrial use. 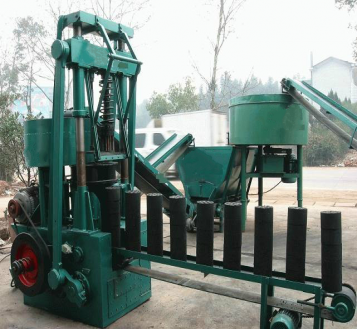 This production line can save and recycle the agricultural wastes which is the lowest investment. 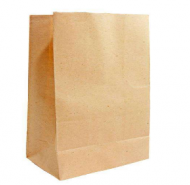 And the shapes of the final products can adjust according to customers' requirements. 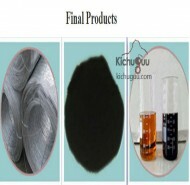 Raw Material: All kinds of coal powder or charcoal powder. Raw Material Diameter: needs to be around 3mm. Shapes of Final Briquettes: can be rectangular, hexiganal, round other other stick shapes with a hole in the middle. 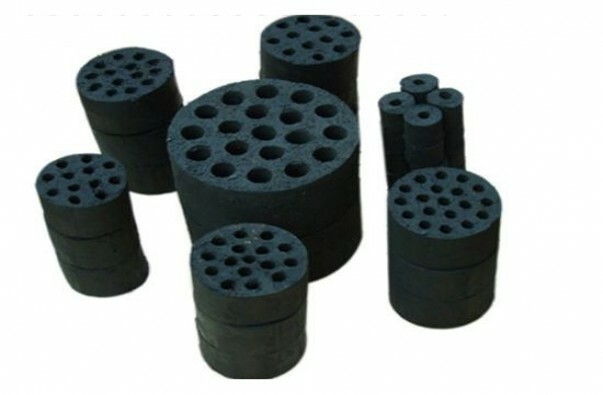 Final charcoal briquettes size can be 80mm, 70mm, 60mm or 50mm in diameter. 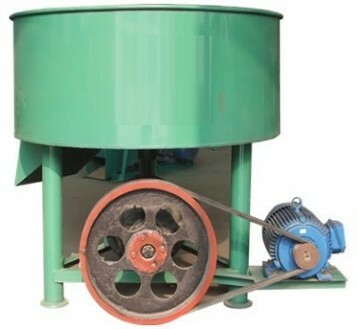 Generally, the simple process to make coal briquettes is: Mixing - Feeding- Briquetting - Drying. 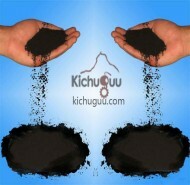 All kinds of coal powder or charcoal powder.